What’s new and what’s in are questions people love to ask and they’re always so eager to get answers to them. Same is the case with auto-enthisiasts because for them nothing matters but cars. So we’ll not push their patience. Here’s the list of some of the new sports cars. 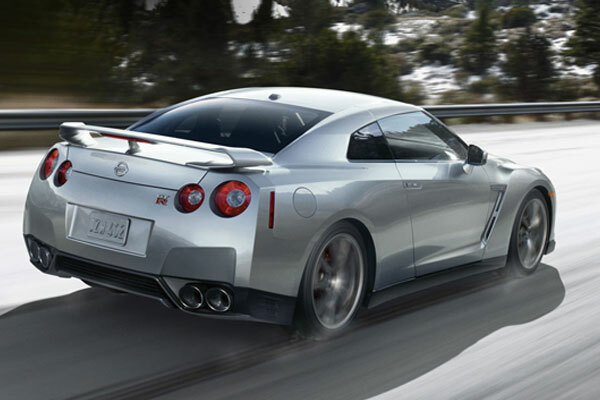 Nissan GT-R is a unique piece of metal, quality and performance. 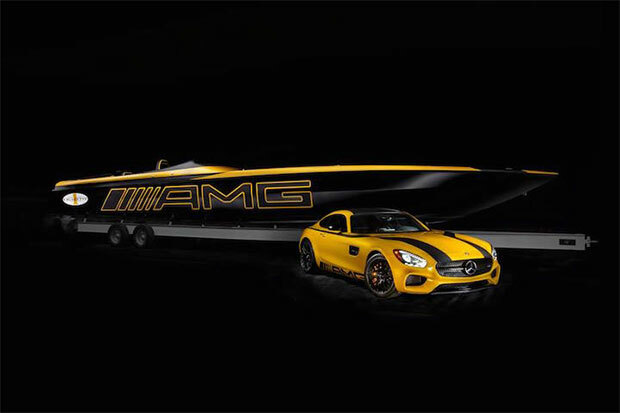 It has a twin- turbo six-cyllinder engine with a power of 530 HP and 448 pound-feet of torque. It can hit 0-60 in less than 3 seconds. It is not a very stylish car as it should be butis faster than a Porsche 911 Turbo. It has an enough space for front seat passengers and also a smaller space for luggage as well as kids. It is available in the market at the price of $90,000. 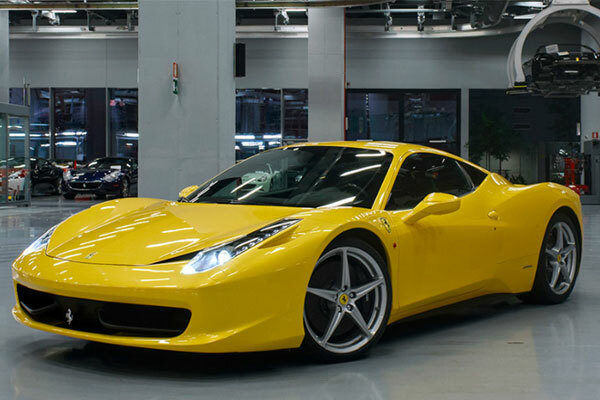 Ferrari 458 is a renovation of the Ferrari 430 model. It has 4.5L V8 engine with a power of 562 HP and 398 pound-feet of torque which enables it to reach 0-60 in just 3.4 seconds. It’s top speed is believed to be 202 mph. It’s price is $332,032 and auto-enthusiast buyers don’t seem to be patient enough to wait for it’s production. 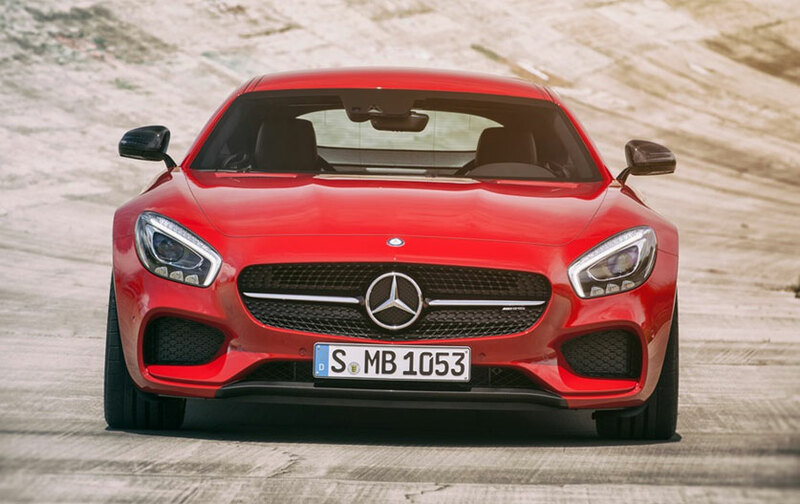 It’s beauty tells the buyers that how a new sports car should look like. 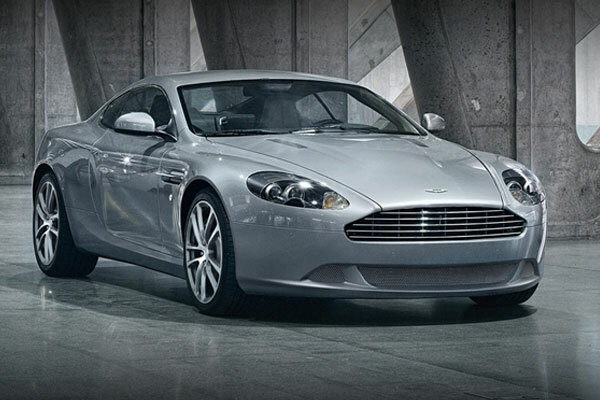 Aston Martin DB9’s exterior is almost the same as DB9 and breathtakingly beautiful. It has 5.9L V12 with 469 HP and 443 pound-feet of torque which can reach 0 -60 in 4.6 seconds. It’s top speed is 186 MPH. It’s price is still to be announced. 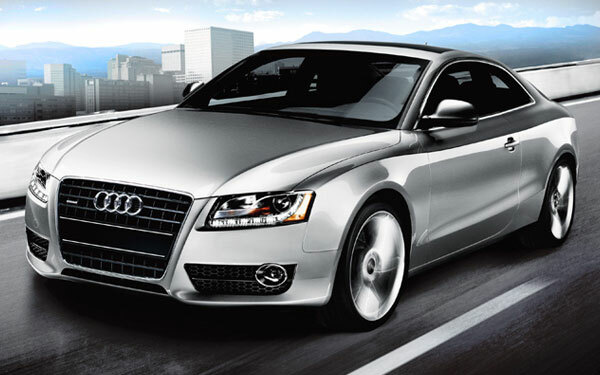 Audi A5 a four-seater extravagent new sports car. It has engine with 354 HP and 325 pound-feet of torque which is estimated to hit 0-60 in 4.9 seconds. It’s maximum speed is believed to be 155 MPH. It’s protected from corrosion in a way that all steel parts are 100% dual-side anode coated. It’s price is approximately $59,000. BMW launched it’s one of the most exceptional sports cars on September 6, 2011 which proved to be a creative design. It’s been criticized a lot for it’s unusual exterior e.g. larger than normal headlights, smaller kidney grills etc. It has a twin-turbo engine with 181 HP and 280 pound-feet of torque which is estimated to hit 0-60 in 7.2 seconds. It’s a model of luxury, power and with extra-ordinary handling. 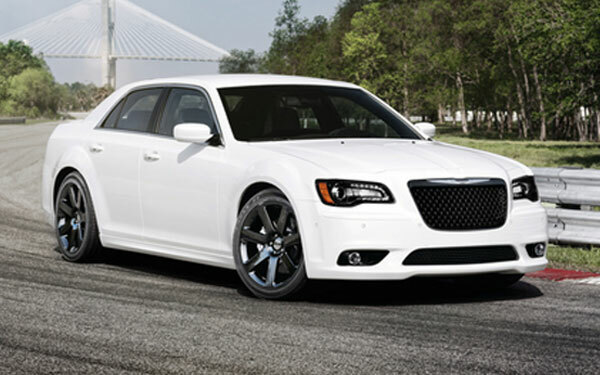 It has a 6.4-liter HEMI V-8 engine with 465 HP and 465 pound-feet of torque which is estimated to hit 0-60 in 4 seconds. It’s maximum speed is believed to be 175 MPH. It is available in Chrysler showrooms. It’s price starts from $47,995. It’s just outstandingly beautiful and sporty and one of the finest cars made by Porsche. It has a 4.0L engine with 500 HP and 426 pound-feet of torque which is estimated to hit 0-60 in 3.8 seconds. It’s maximum speed is believed to be 193 MPH. It’s price stats at $185,000. Porsche 911 GT3 RS 4.0 will be available for sale in late 2011. It’s a transformation of 2010 model with improved exerior, better interior and more efficient driving quality. Ford Taurus sports car has a 2.0L EcoBoost engine which delivers 237 HP and 250 pound-feet of torque which is estimated to hit 0-60 in 6 seconds.